Another first in our ongoing series of musical explorations, we bring together four amazing musicians performing as a group for the first time. 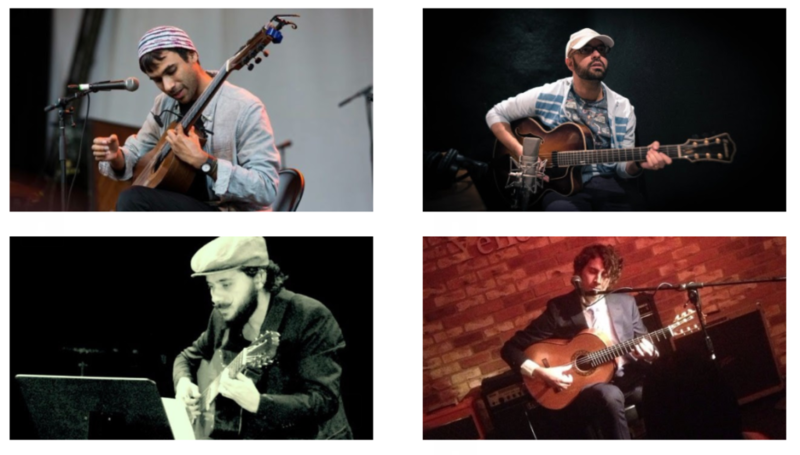 Enjoy an evening of masterful performances covering traditional and modern guitar compositions featuring Fabiano do Nascimento, JP Mourão, Marcel Camargo, João Pedro Mourão and Capital. Didu Lasso is a fine art painter, curator, and musician, born and raised in São Paulo, Brazil. His own work reflects his personality: simple, clear and direct, from Japanese traditional paintings with acrylic ink and sand, to pointillism and airbrush and clothing. Art exhibit opening at 6:30 PM. 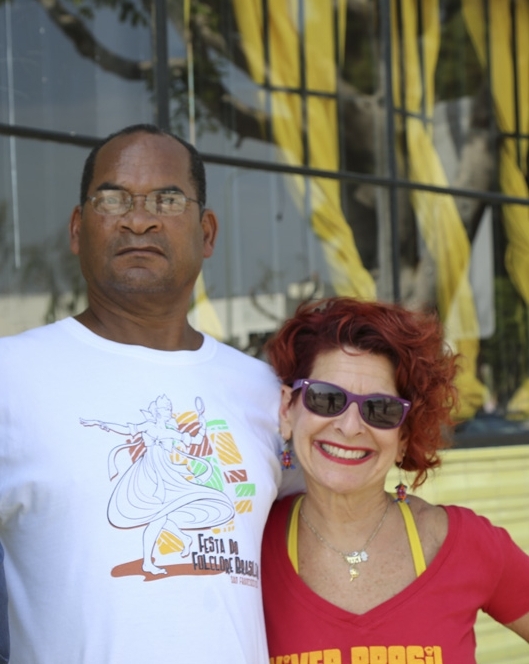 Our Honorees for this evening are Viver Brazil dance company artistic directors Linda Yudin and Luiz Badaró. Viver Brasil celebrating their 20th Anniversary honors Brazil’s African legacy through bold contemporary dance theater and increases awareness of the rich history of Afro-Brazilian dance and music. When we think of early Brazilian music, late 1800’s and early 1900’s, there is a style that readily comes to mind – choro. 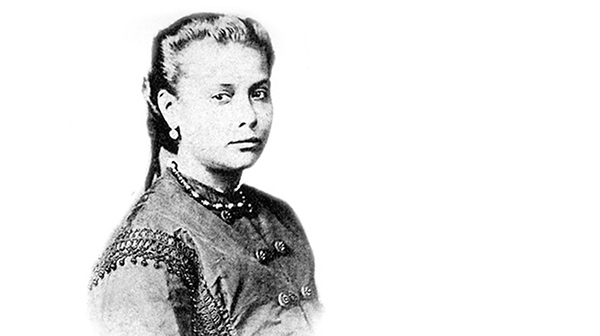 There are three outstanding choro composers of this era: Chiquinha Gonzaga, Ernesto Nazareth, and Pixinguinha. 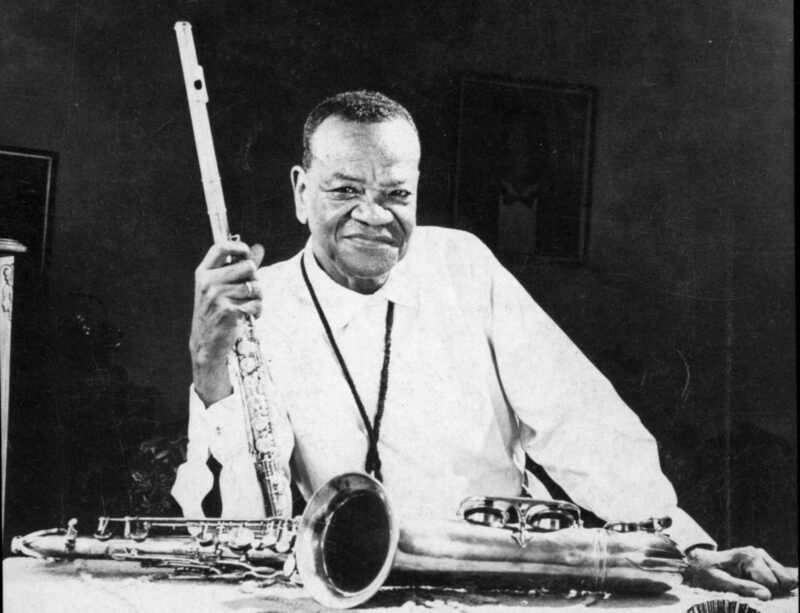 Alfredo da Rocha Viana, Jr. (April 23, 1897 Rio de Janeiro – February 17, 1973, Ipanema, Rio de Janeiro, Brazil), widely known as Pixinguinha, is one of the all time most respected Brazilian instrumentalists and composers. He got his nickname from his African grandmother who called him “Pizinguim” which means “good boy” in African dialect. 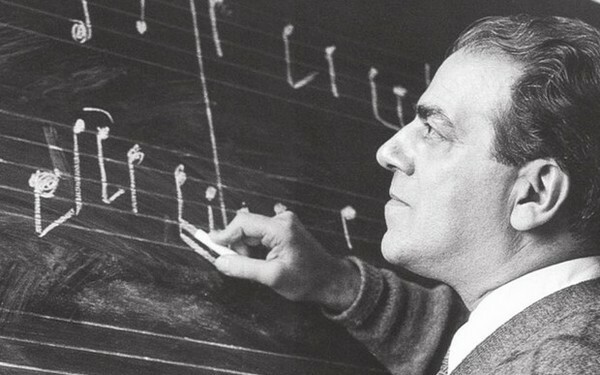 He was able to decode Brazilian rhythms and phrasing so that sheet reading musicians could perform them. Therefore, establishing the basis for a truly instrumental style of Brazilian music. 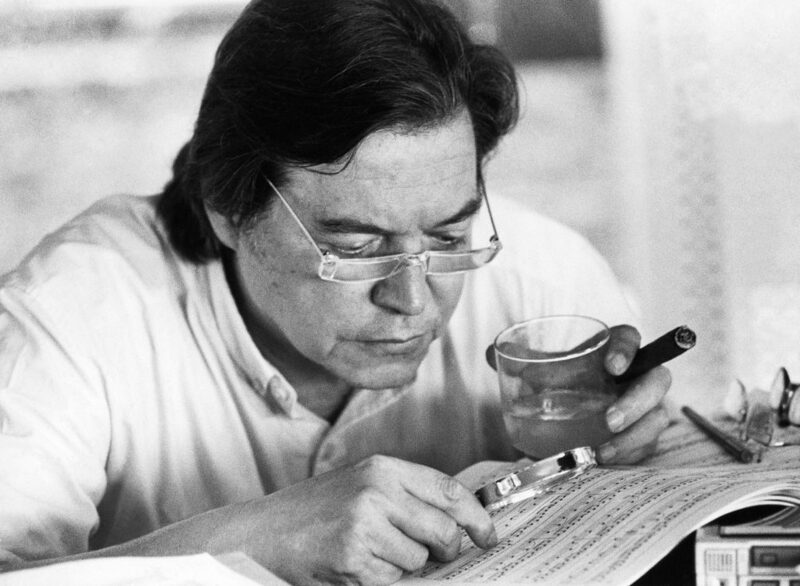 His composition “Carinhoso” became one of the top three most famous Brazilian songs at the turn of the century along with Aquarela do Brasil, and The Girl from Ipanema. If you look into the progression of popular Brazilian music, we see lundu, maxixe, choro, and samba – all which have an important presence of afro-brazilian elements. Each of them with their social relevance. For example, maxixe was among the most popular styles around the world in the early 1900’s in Paris and even in Fred Astair films. We have an opportunity to experience this music on April 26th at 7pm. Click here to RSVP. 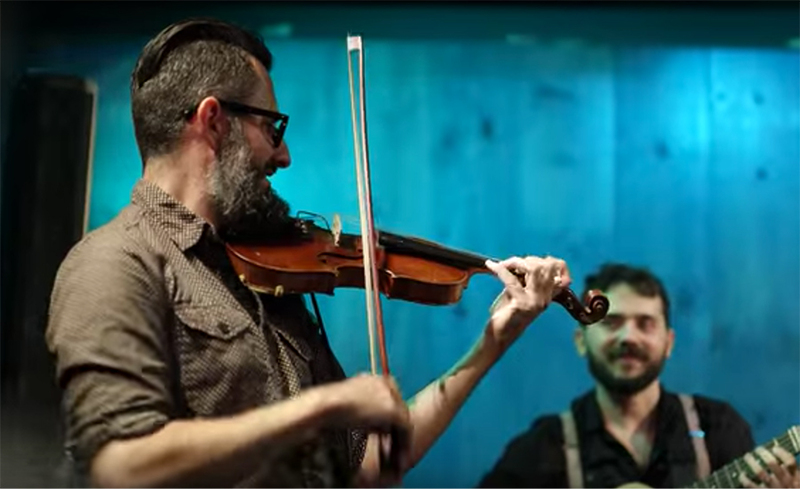 Two members of the musical group, Farofa, J.P Mourão (Guitar) and Luis Mascaro (Violin), join forces to bring us early Brazilian music, rarely performed outside of Brazil. Enjoy an evening of early music from Mondinhas, Lundu, Maxixe, and Choro with compositions by Ernesto Nazareth, Chiquinha Gonzaga and Pixinguinha. The basis of instrumental Brazilian music. 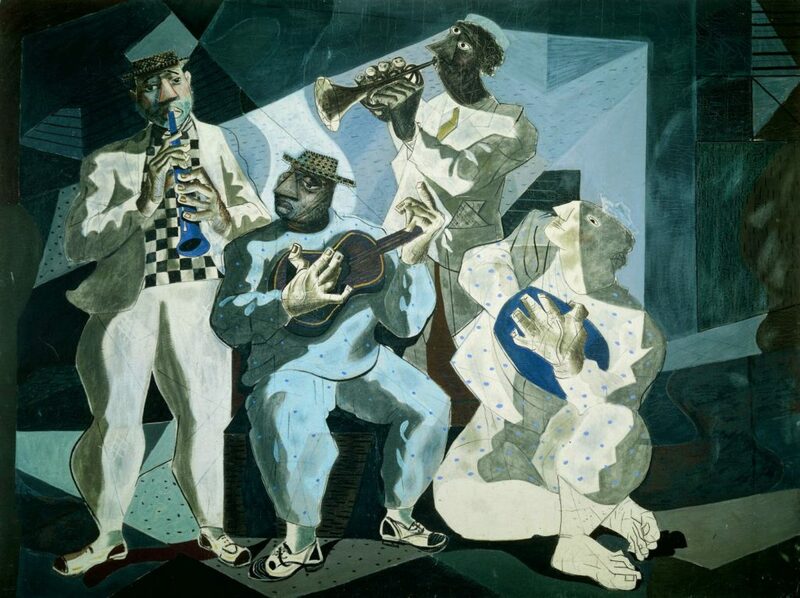 This evening will be an opportunity for learning and conversation about this period and styles of Brazilian music. Sergio Mielniczenko will lead the discussion and share stories and anecdotes on the subject. Celebrating Carnaval Season in Brasil! Celebrating Carnaval Season in Brasil! Join us for our Carnaval Parade down the Boardwalk in Venice Beach. Dance to choreography by Linda Yudin / Luiz Badaró of Viver Brasil, and Vida Vierra with Swing Brazil Tribe. 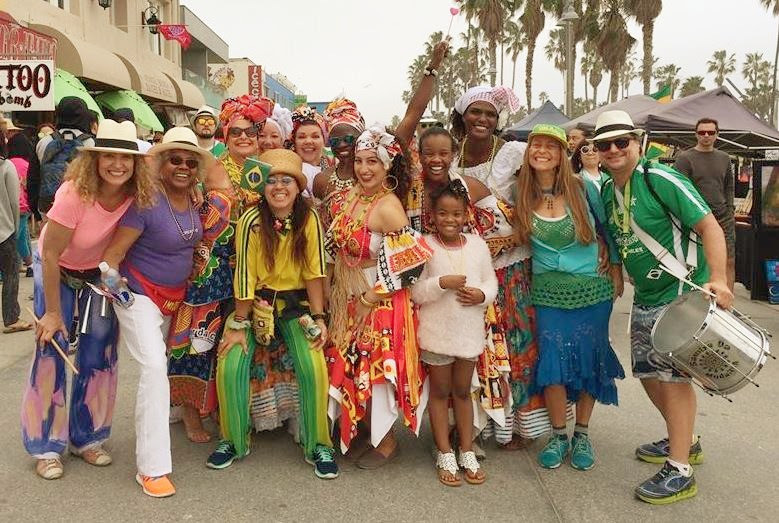 Enjoy classic Carnaval tunes with Katia Moraes who will be joined with a rousing Batucada made of some of LA ‘s great Bateria, “Samba Da Mudança” led by Ali, Lexa, Samba Soul Dancers from Global Dance Arts. Also joining us will be the Fabio Santana De Souza Brass Band, Capoeira Batuque, and more! We encourage you to wear face paint / masks/costumes and beads. Let’s make this a great Venice Party! Families and kids are very much welcome! See you then. Forró After Party with “Forró in LA”! Subscribe to our mailing list for more events! 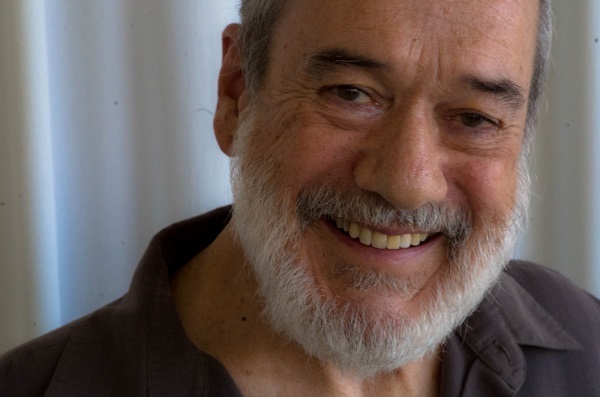 Bruno Mangueira is a foremost Brazilian guitarist composer and arranger. With a brilliant career not only in Brazil but abroad as well, he has performed with some of the top musicians Brazilian musicians such as Toninho Horta, Nelson Ayres, Gilson Peranzzetta, Paulo Jobim, Filó Machado, Sizão Machado and Helio Alves. His work with American artists has included Phil DeGreg, Rick DellaRatta, Mandy Gaines, Kim Pensyl and Paul Keller. In Paris, he has played with Leonardo Montana, Bruno Schorp and Fred Pasqua. The Consulate General of Brazil in Los Angeles, Cultural Affairs continues its cultural program with Bruno Mangueira for a very unique solo performance. DCastro has an extensive body of work and has innovated the use of metal on canvas to create his “Metal” series. In 2010, he started to create paintings guided by a new artistic philosophy consisting of 7 major elements: Modernity, Contemporaneity, Innocence, Simplicity, Spirituality, Happiness, and Poetry. The result of the seven elements combining with his unique style makes his work not just painting but also dance, Music, movement, and poetry on canvases. His work can be found featured in various popular television shows as “Californication”, House of Lies, CSI Cyber, Ray Donavan and others. DCastro has also been written about in a New York Times article about artist influence in Venice Beach. Don’t miss it! RSVP Below! 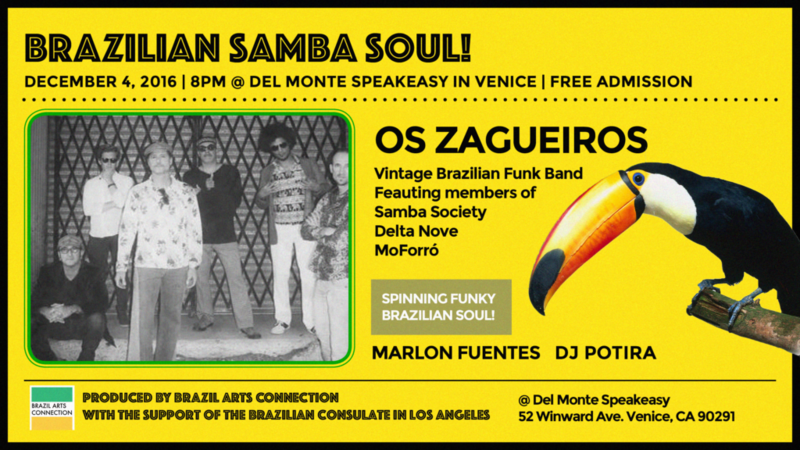 Enjoy an evening of vintage Brazilian funk and soul with L.A’s very own Os Zagueiros and DJs Marlon Fuentes, and Potira. We are celebrating the end of the year as well as all of the great work we have accomplished this year as a nonprofit organization. Our work is aimed at supporting the work done by the Brazilian Consulate in L.A. to bolster Brazilian Arts in L.A. By brokering relationships with strategic partners, we can bolster the efforts and ensure the long-term sustainability of cultural programming currently being offered by the Consulate to the community at large. We generate awareness and sponsorship for already established projects as well as create opportunities for cultural dialogue among diverse community stakeholders. The programs we support range from radio to live events. Join us in this celebration and support our mission! 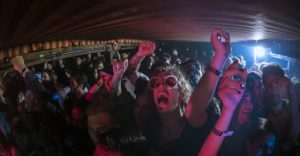 Brazil Arts Connection is proud to bring you this exciting program that’s sure to please lovers of funky beats and vintage brazilian vinyl! Featuring members of Brazilian bands in L.A. such as Samba Society, MoForró, and Delta Nove, Os Zagueiros will bring back the original sound of Brazilian afro soul with an energizing and uplifting stage presence you don’t want to miss. 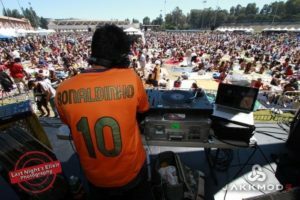 Click to enjoy an all Brazilian Redbull Panamerika mix by DJ Marlon Fuentes! We hope you enjoyed the sounds of Pernambuco with Moforro at the Brazilian Consulate! Here is a video from the event demonstrating the frevo musical genre of the region. 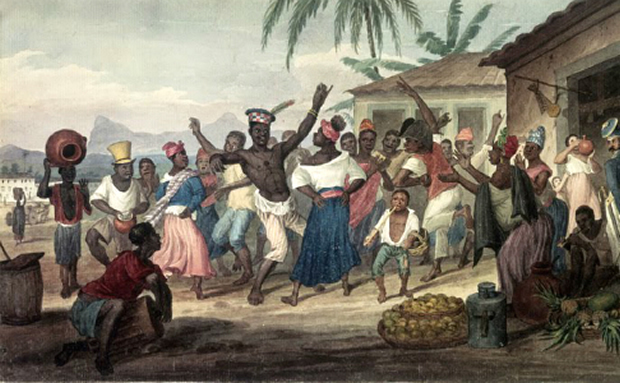 Known as the original style of music played during carnaval in Recife, Pernambuco. We have an exciting event at the Del Monte Speakeasy in Venice, CA. celebrating the end of the year! Stay tuned! Help keep these events going!